<+SteveGrodzicki> Hi everyone, I’m Steve Grodzicki, author and designer of Low Fantasy Gaming RPG, which is currently in the middle of a Kickstarter for LFG Deluxe Edition. <+SteveGrodzicki> Low Fantasy Gaming is a d20 based tabletop RPG, built for gritty adventures in low or moderate magic settings. It has simple rules, dangerous combat, flexible PC customisation, and mysterious, unpredictable magic. Designed for short, episodic adventures in sandbox worlds, LFG provides the mechanics and tables needed for easy GM improvisation. <+KenSpencer> Hi! I am Ken Spencer, the creator of Rocket Age and co-owner of Why Not Games. 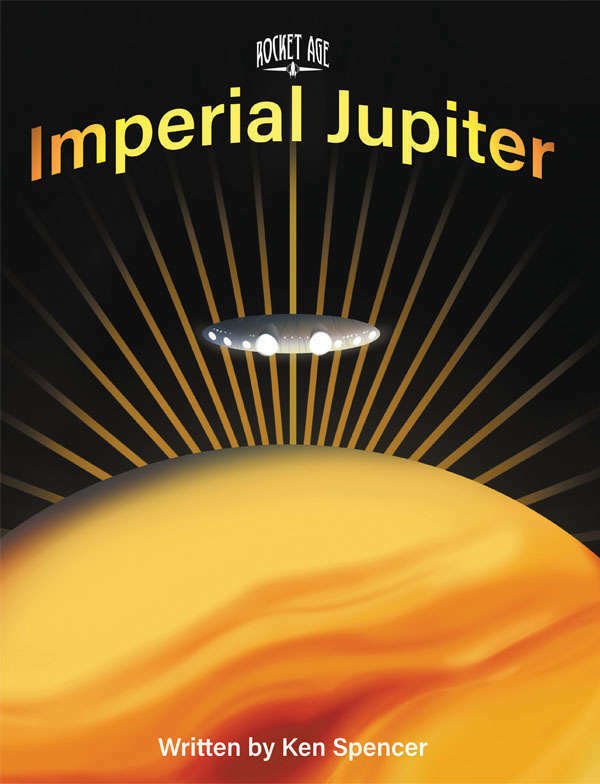 A few months ago we launched a kickstarter campaign to fund the next planetary sourcebook for Rocket Age, Imperial Jupiter. The campaign was a success and the pdf has gone out to backers. <+GKG_Alan> You can find it on DriveThruRPG in both PDF and POD now! 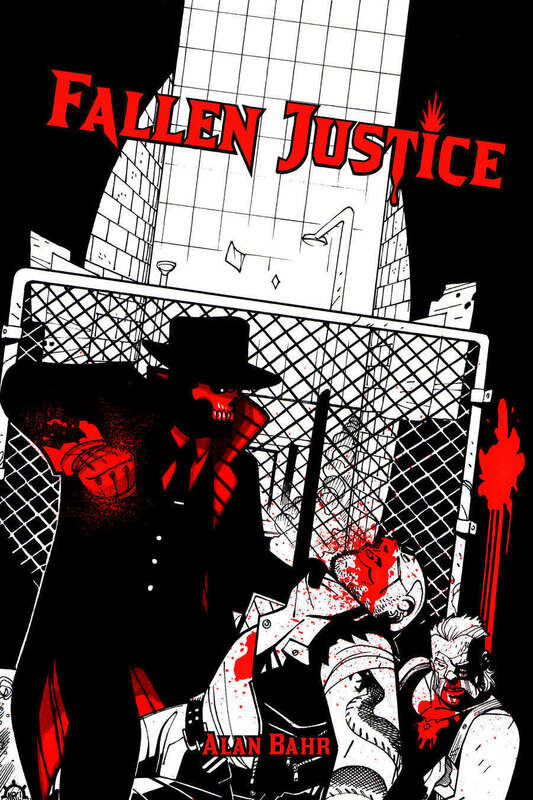 <+GKG_Alan> I’m here to answer all your questions about Fallen Justice, Utah, my puppies, my whisky habits, or anything else! <+Torg_Darrell> Hi, I’m Darrell Hayhurst, I like to call myself the steward of Torg Eternity, driving this bus and trying to keep it from crashing off a cliff. <+Torg_Deanna> I’m Deanna Gilbert, Darrell’s “canary”, the Torg Eternity Forum gal, and the author of the Nile Empire Sourcebook. <+ZachErdmann> Hi, my name is Zach, I’m one of the writers at Schwa Games and one of the lead developers of Demigod! Demigod is a roleplaying game based on the world of classical global mythology, in which players take on the roles of heroes granted great powers by the gods in order to shape the world of myth. <+ZachErdmann> Demigod features gods and myths from around the world, each with their own unique set of powers that players can use to engage with the world at a mythic level. In Demigod, you’re given free reign to make the kind of character that you want to play, and given power far above that of mortals, in order to meet and make your own epic destiny. <+[NOM]Derek> Greetings, everyone! My name is Derek, and I’m the lead developer for the new tabletop RPG, Emberwind! <+[NOM]Derek> Emberwind is a new breed of modular tabletop RPG that’s been built to be fast, fun, and endlessly customizable. The Core rules are intuitive enough to learn in minutes, but offer untold depths of strategy through co-op tactics and modular plugins. They’re also available for free on our website. <+[NOM]Derek> With that as Emberwind’s foundation, we’ve created a game that will scale to your skill level as a player, evolving and adapting to your needs as you become more experienced in tabletop RPGs. At its simplest, it can be run without a GM, has one page of rules, and will only take 5 minutes to learn. <+[NOM]Derek> At its most advanced, it’ll do the things veteran players have grown accustomed to from traditional tabletop RPGs like D&D/Pathfinder, but offer you streamlined methods of accomplishing those tasks as well as supportive tools to make gameplay easier. <+[NOM]Derek> One example is the optional A.I. system we utilize for creatures that offloads the need for a GM to have to think about what every single enemy does during every single turn of combat. <+[NOM]Derek> This scaling can be applied by individual player and still allow for players to enjoy a game of Emberwind together without compromise. We’ve modularized it to the point where you can even play Emberwind as a single-player game too. <+[NOM]Derek> There’s a great deal of other cool stuff, but that’s probably a good start to introducing Emberwind to everyone!